As she peered out the window she noted that the garden needed tending. She examined her looks in the mirror and pushed a stray hair away. The lace dress was Jack’s favorite. He had picked it up himself and she still remembered the way he looked at her when she first wore it, she found herself blushing. It’s considered a bad omen to see the brides in their wedding dress. 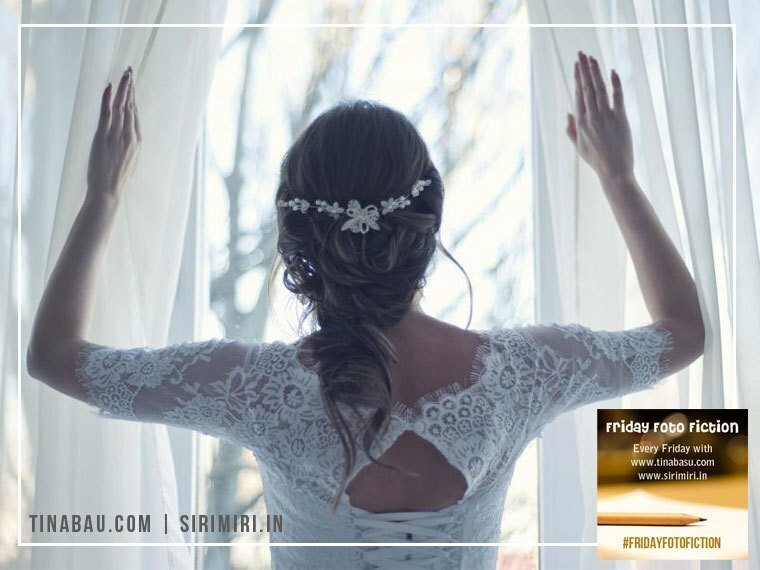 She wondered if it had come true as she tried not to think about the day of their wedding five years back when Jack survived a terrible accident but with short term memory loss. As she walked towards Jack with a posie in her hand, the love in his eyes made her realize that she might not have a happily ever after, but she will definitely live a lifelong romance. 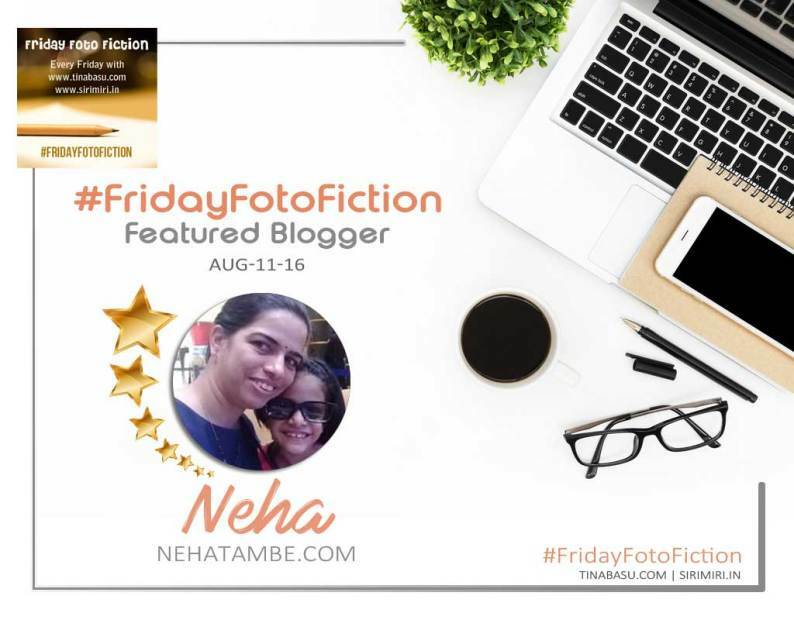 Update – This piece won the #FridayFotoFiction! Yay!! Romance can blossom in most adverse situations!!! Love has strength and courage to move mountains, such a lovely take on prompt – Love is all we need in life to keep it beautiful and strong. I love happy endings and this one has one. Good one Neha. I only like happy stories and this was bitter sweet !Why is there such a lack of fairy tales ?Any ideas? this left me misty eyed, and hopeful. Beautifully written, Neha. Love can survive any setbacks. Awww 😍 Love is the only emotion which remains forever unmindful of return gifts. this is such a short and beautiful story. i can never writing story. great inspiration. True love can transform a painful reality into a fairytale romance. A succinct story beautifully penned! Heart-breaking, but a tale of ever increasing love!